WBIDA's motto, Malama Waikiki (Caring for Waikiki) is based on the concepts of stewardship and hospitality embraced by Hawaii's host culture. WBIDA programs reflect the Hawaiian values of aloha 'aina (love of the land), malama 'aina (care of the land), palekana (safety/safe passage), and ho'okipa (hospitality). The Malama Waikiki Crew provides cleaning and maintenance services along the Kalakaua-Kuhio Avenue Corridor. 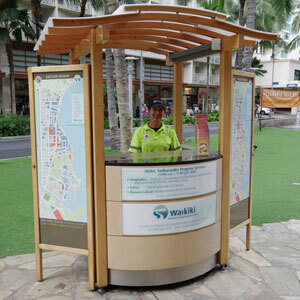 The Aloha Ambassadors serve as hosts of Waikiki each day, graciously welcoming all who traverse the sidewalks of the District, and providing information, assistance and aloha to everyone they encounter. Spot a problem along the street? 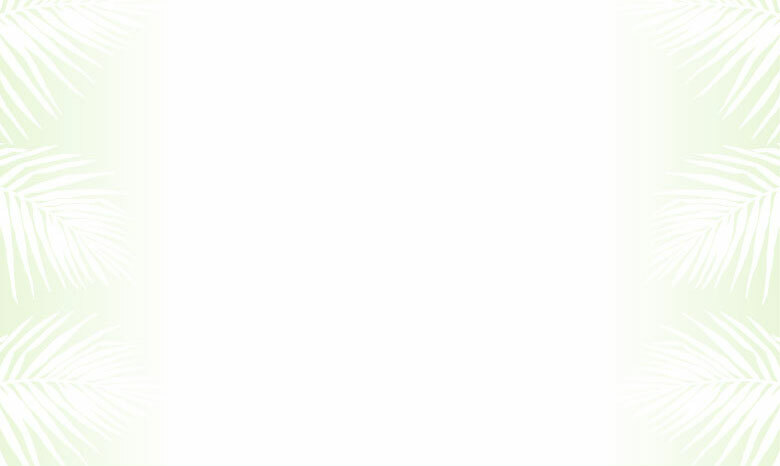 Here's who to contact at the City & County of Honolulu.